We are the student ministry of Victory Church, and we would love to meet you & get you connected! We want to see Middle School and High School students thriving in an authentic relationship with God, and connected to the local church. Our goal is to help take students on a spiritual journey as they follow Christ, We accomplish this by helping them Know God, Find Freedom, Discover Purpose, and Make a Difference. As students take these steps they will grow closer to God, have great relationships, and learn how to serve and lead in the church. We believe that students who are connected to a life- giving church and healthy relationships can follow Jesus for a lifetime, and they will use their gifts and passions to make an impact here on earth. Parents, thank you for checking out Victory's Middle School and High School Students. 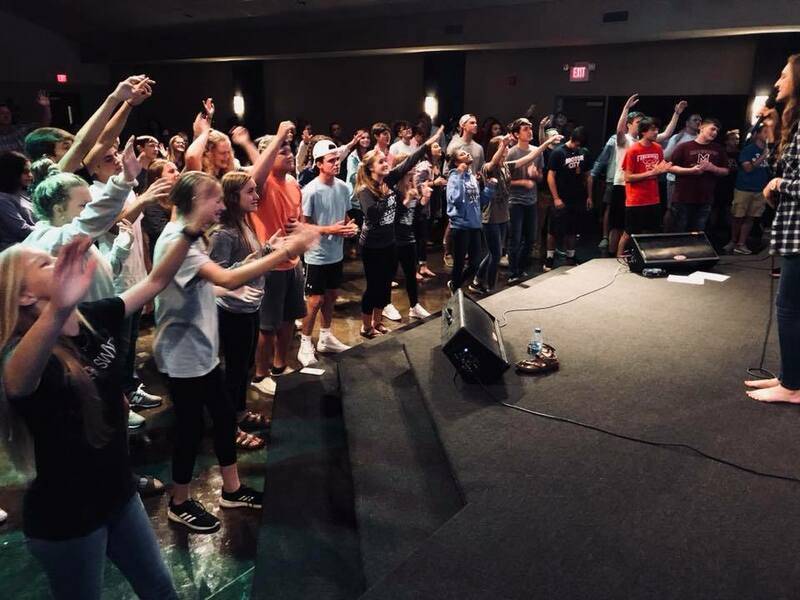 Our ministry teams and Student Ministry Dream Team want to serve your family by mentoring, leading, and helping your student take important NEXT Steps toward Jesus as they walk through their time in Middle School and High School. 6:30 Praise & Worship in the Youth Room ( Middle School will move to Upper Tower for class in the Main Building. A vibrant relationship with God is sustained through two habits, Bible Study and Prayer. These habits are necessary to develop spiritual maturity, and by simply creating a plan of action and making those actions a priority, you can stay passionately in love with Jesus!